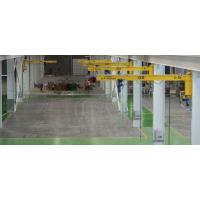 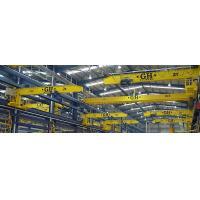 More than 100,000 cranes using GHs experience providing solutions for materials handling. 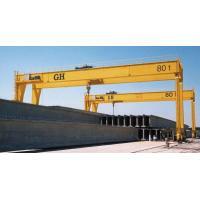 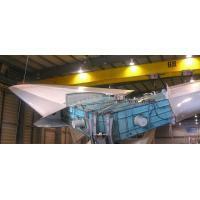 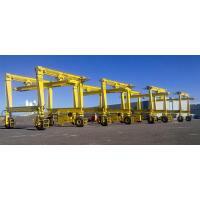 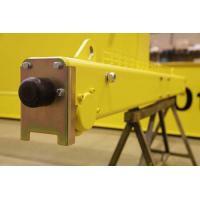 GH EOT cranes allow movement of loads in all types of industries and applications. 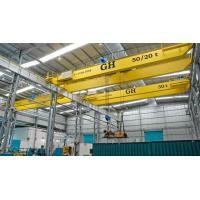 Our company is made up by men and women committed to this project, for which they are giving the best of their lives. 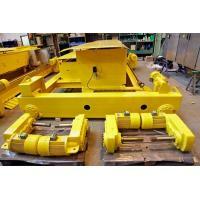 We do not conceive our business without the permanent obsession to provide value to our customers. 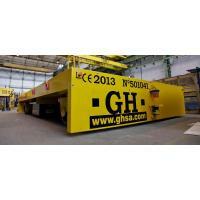 Everything we do in GH is intended to make more profitable and secure their business. 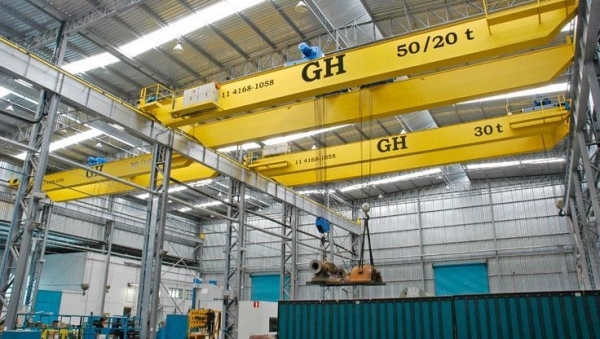 A proprietary technology, the most advanced facilities and a team strongly committed to quality and innovation, enable us to manufacture a robust and fully reliable product to move their loads effectively and safety. 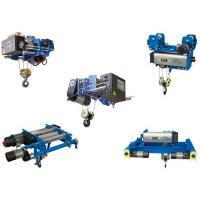 An agile, professional and reliable customer service has driven us to have more than 100,000 machines working in over 50 countries for more than 50 years.